Apple, despite a late entry into the ring of smart speakers, seems confident that the recently launched HomePod will thrash competition. 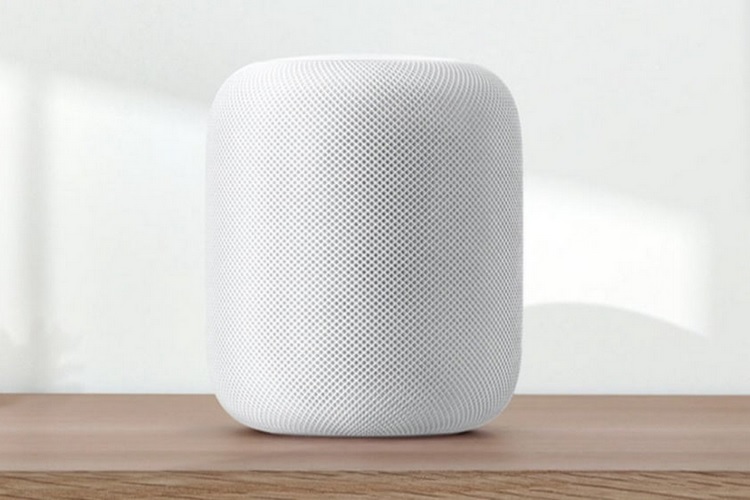 We recently heard CEO Tim Cook list out the qualities of HomePod that set it apart from the other smart speakers out there. And now we have Apple’s marketing chief, Phil Schiller spelling out the virtues of their new homebound device in a recent interview with Sound & Vision. 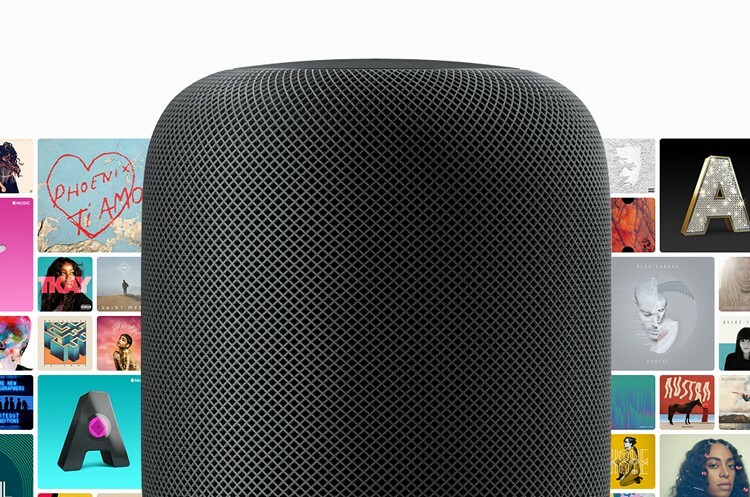 Schiller, in the interview, reiterated Cook’s point that the HomePod focuses on a collective and unified audio experience with the help of Siri, Apple Music, and Apple’s musical acumen which has given birth to products like the iPods, and AirPods. He also talked how HomePod is blessed with machine learning abilities – or what Apple calls “spatial awareness” – to adjust its audio performance, including smart algorithms to manipulate the acoustics, sound beam formation, echo cancellation and so on. Schiller sang praises of how the speaker adapts its sound based on the environment. He explained the so-called spatial awareness which is powered by an A8 chipset which also drives Apple TV, iPad Mini 4, and first appeared in iPhone 6 and 6 Plus. So how efficient, you might ask, is a four-year-old chipset? Schiller claims that using the chipset, the HomePod can analyze the reflection of sound from the walls and adjust the direction, the ambient reverb, and the EQ of the audio to replicate “a wide soundstage with a feeling of spaciousness and depth“. Siri has evolved by responding to as many as two billion weekly requests and is now faster than ever at answering queries, while the HomePod is able to listen to triggers like “Hey Siri” from far, even when loud music is playing. This, as per Schiller, has been the inspiration to perceive the needs of users and address their expectations with an actual “smart” speaker. Schiller also talked about privacy, detailing that all the voice communications are sent to Apple under anonymity and in an encrypted form. We also saw how Apple’s Home app allows users to turn off the HomePod’s ability to continuously listen to its surroundings. Schiller also enlisted abilities like “automatic bass equalization and dynamic software modeling” to ensure that sound does not crack even at the peak of volume.